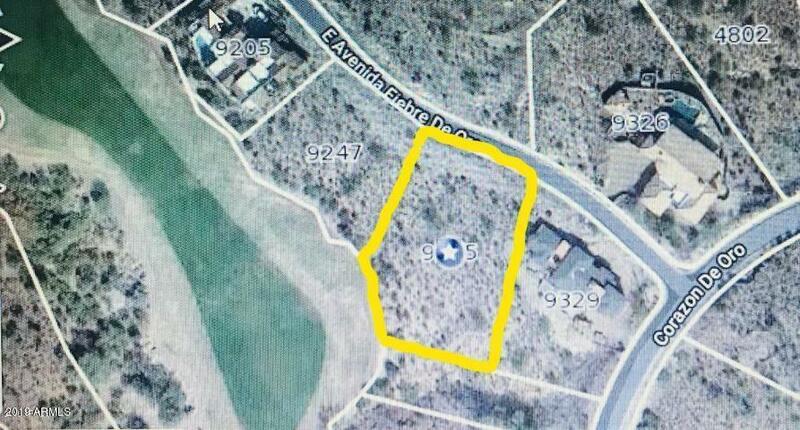 LENDER APPROVAL REQUIRED**STEAL THIS LAND TODAY! 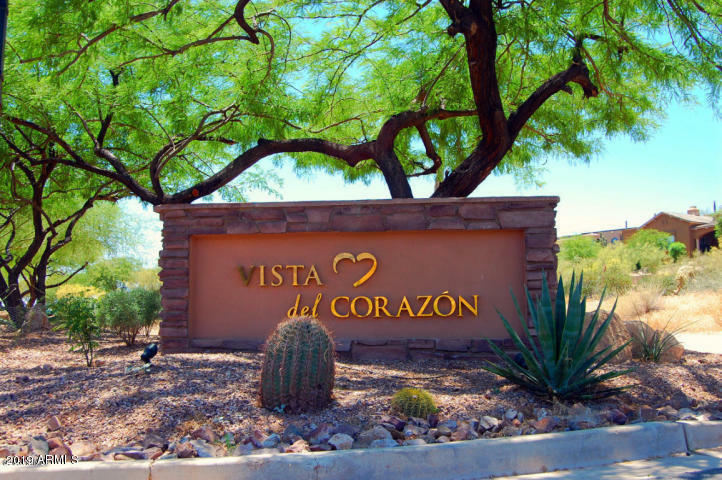 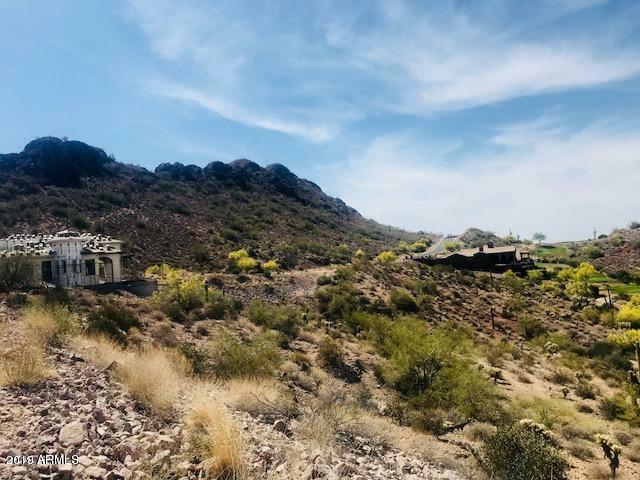 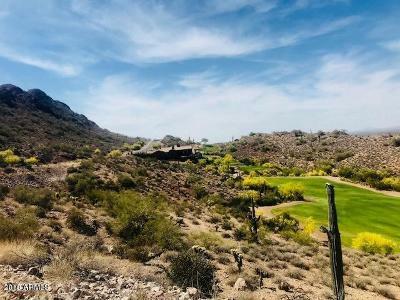 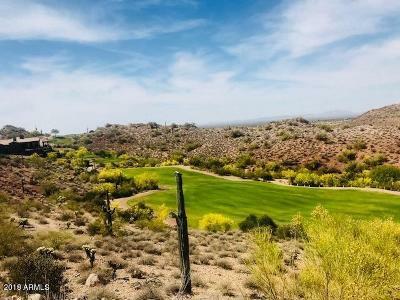 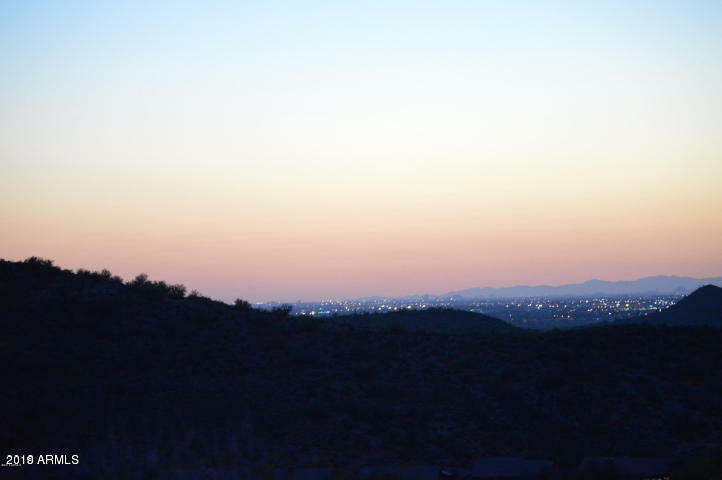 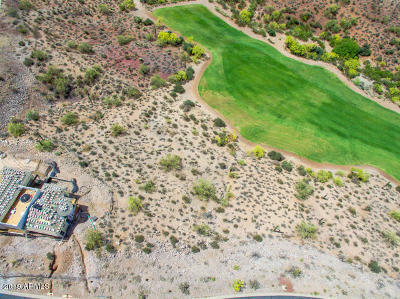 No timeframe for construction; hold this land until you are ready to build!Invest in the lovely hillside Gated community of Vista Del Corazon. 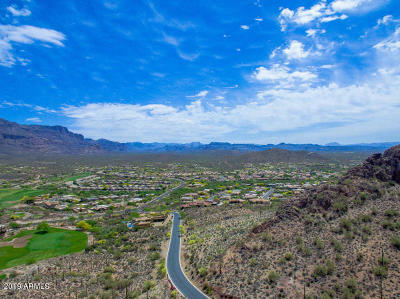 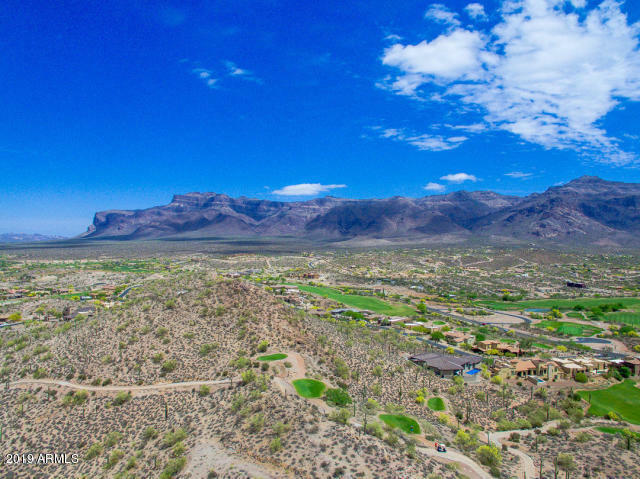 This piece of land is perfectly situated between the well-known landmark in Gold Canyon, Dinosaur Mountain and Superstition Mountain. 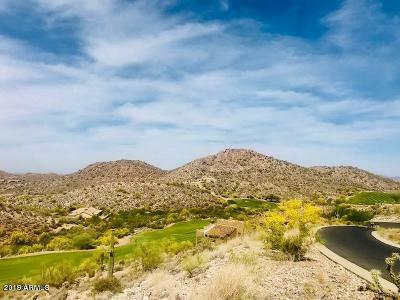 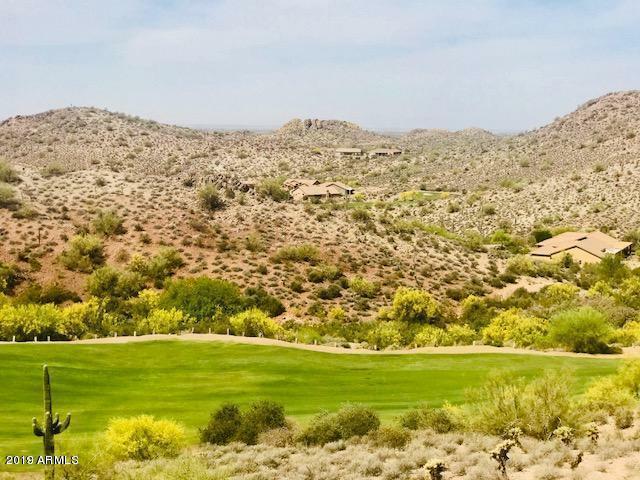 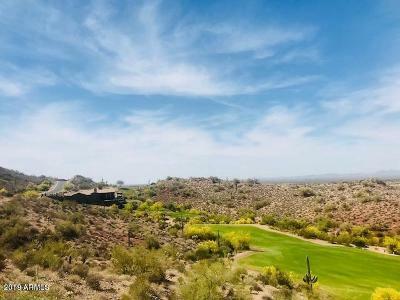 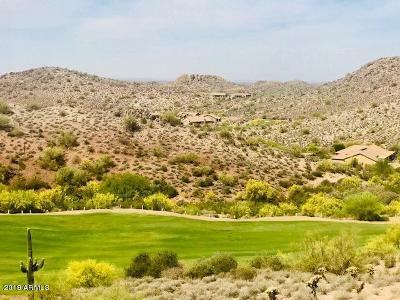 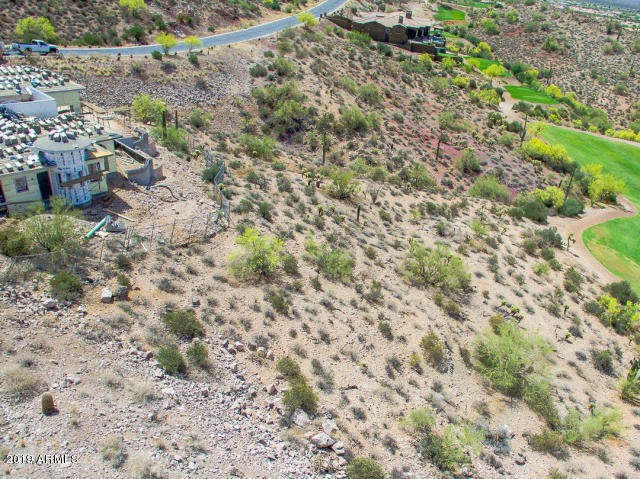 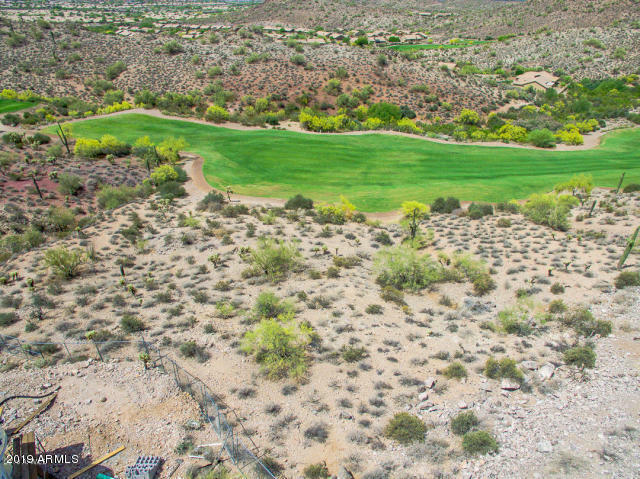 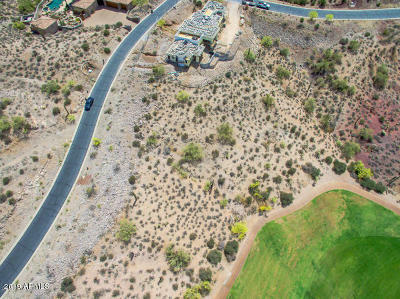 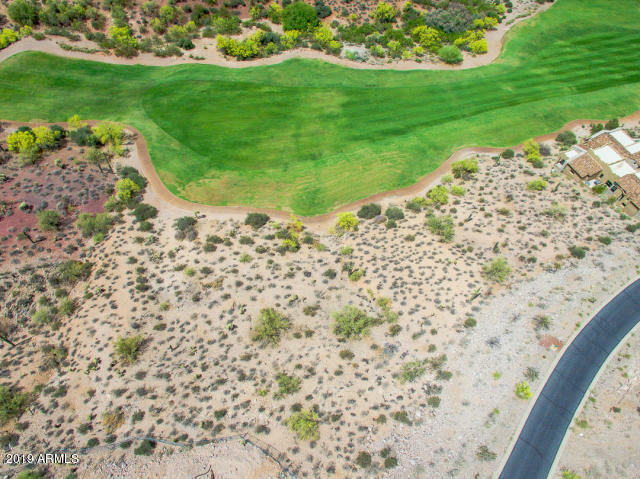 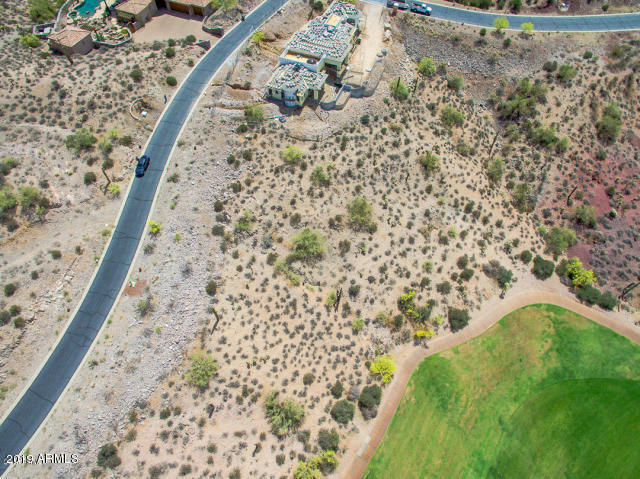 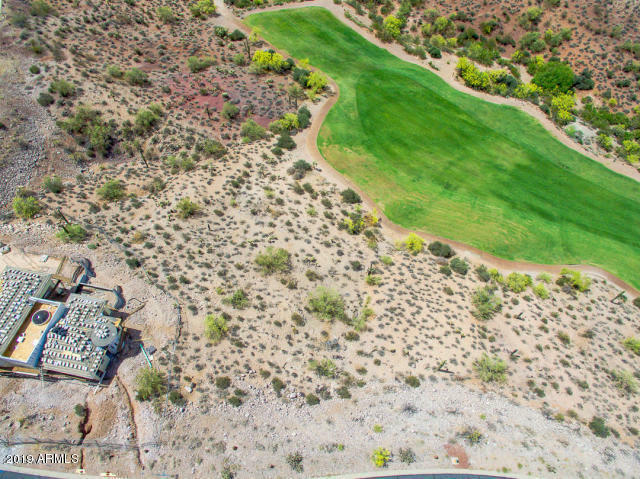 The panoramic elevation of this hillside lot with views of Mountains, the Gold Canyon Resort's award-winning golf course, sparkling city lights, sunsets, local wildlife and desert. 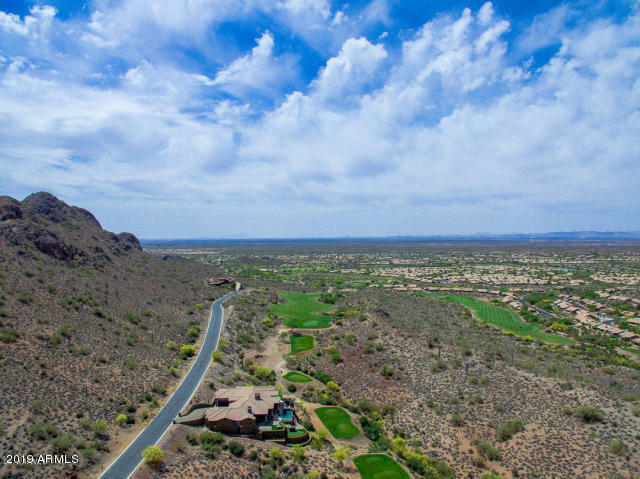 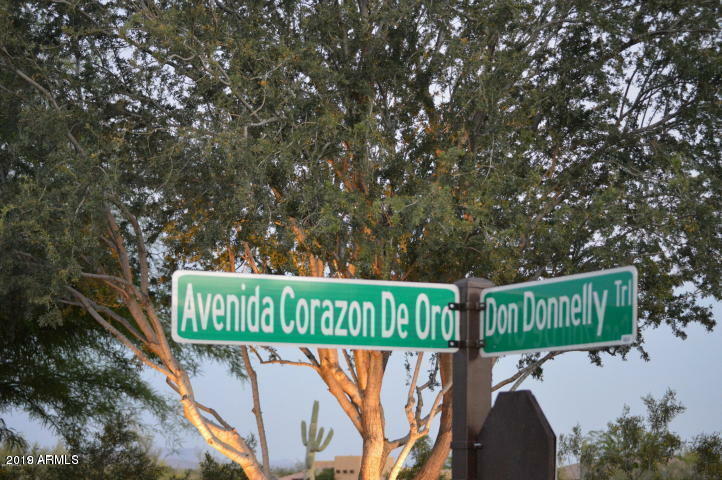 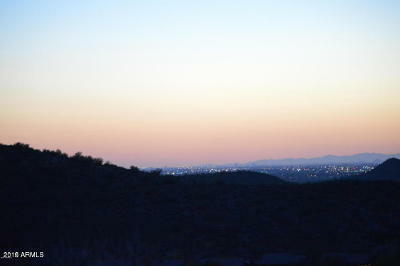 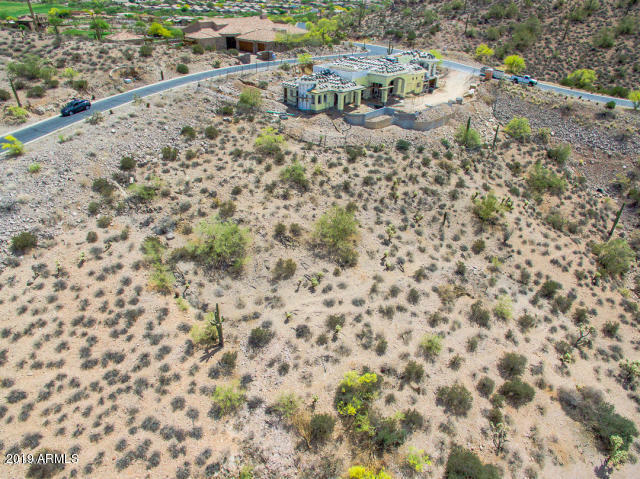 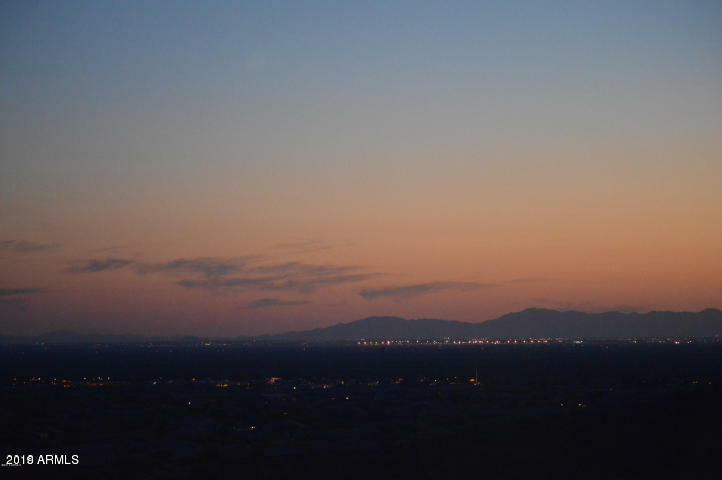 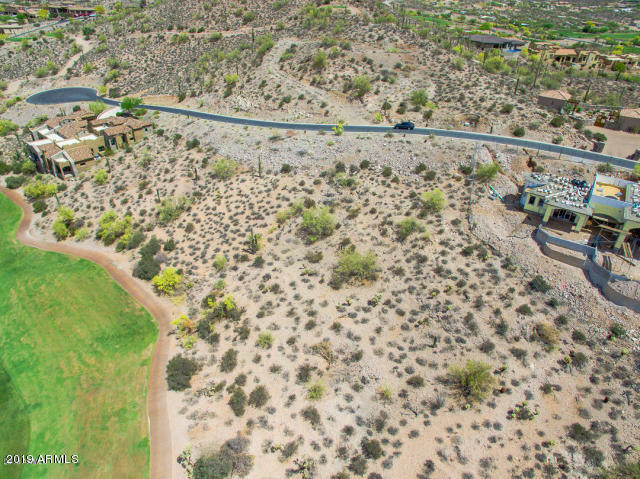 Fall in love and build your Sonoran Desert dreamhome on this spectacular setting!